Many may not know this but Just4keepers runs the biggest goalkeeping camps in europe each year. Every year we have ran this course we have always managed to get several young goalkeepers contracts at professional clubs or scholarships in the USA, and this years goalkeeper event was no different. 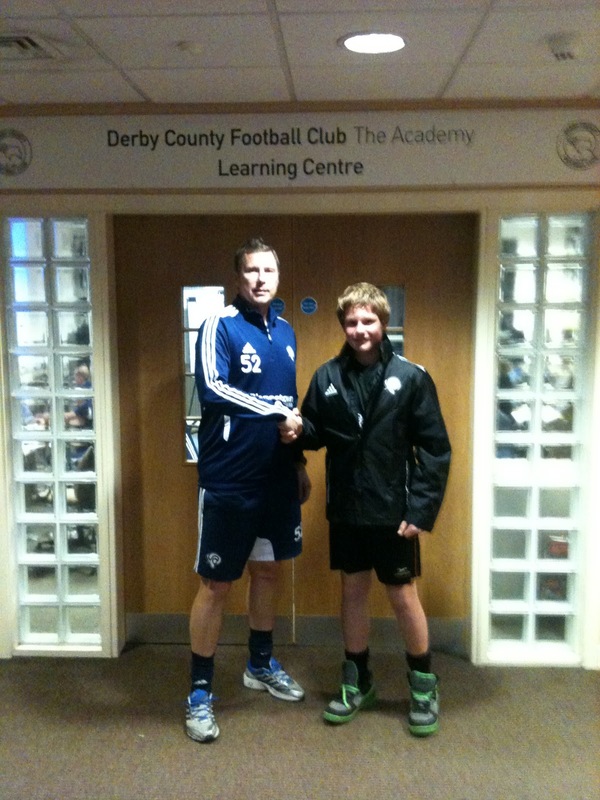 Below you will see GK Daniel Wells who was one of our atttendees at the course in August 2011 who has now just signedwtih Derby County FC! You see can see Daniel pictured with Just4keepers and Derby County goalkeeper Coach Jason Pearcey. Jason was instrumental in getting Dan this contract, so we would like to thank him for his efforts. Also a big congratulations to Daniel from everyone at J4K! The winner of my Everton Goalkeeper Jersey is David Wood from Bucks, UK. ALSO HERE IS ANOTHER COMPETITION TO WIN A PAIR OF THE NEW J4K GLOVES. All you have to do is email me at info@just4keepers.co.uk and tell me what developments you would like to see added to the new J4K gloves below. Also, let me know what glove size you take. Competition ends the end of this month (Dec 31st 2011)... so be quick! Over the past few years there has been many MANY goalkeeper glove companies come onto the market, so great some not so great. The reason why you have seen loads spring onto the market of late is because its so easy to find glove suppliers! However there is good suppliers and some very bad glove suppliers. Most people pick bad and poor glove suppliers because they are cheap! However one thing we pride ourselves at Just4keepers Gloves is that we use quality in our gloves and even though our suppliers are more expensive than other gloves suppliers (As we want quality for our customers) at J4K we DO NOT put high profits on our gloves, so our customers get high specification goalie gloves at rock bottom prices! Only at Just4keepers do we provide notch keeper gloves at such low prices! 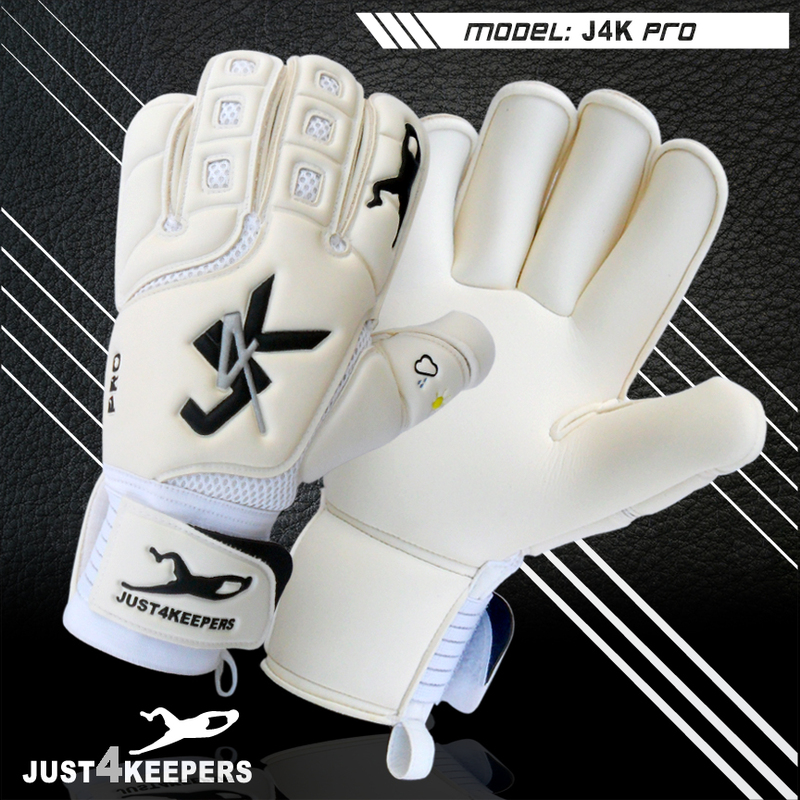 J4K - The goalkeepers choice! Most young goalkeepers dream of getting to a professional football or soccer club academy. Or should I say the parent, especially the dads want to get to academies! Please do not think I am knocking this dream because as a youngster this is all I dreamed about EVERY single day! Most keepers and parents think if they are not at an academy that they have no chance of becoming a professional goalkeeper, however the great news is this could not be further from the truth. Basically because most independent goalkeeper coaching schools are run by ex professional goalkeepers and at most professional academies the goalkeeper coaches, might be qualified but in terms of having professional playing experience, they have nothing! So you are best having your son/daughter training with ex professional keeper rather than an inexperienced keeper coach all be it he is a GK coach at a Pro club. Also if your child get to a pro club, you better learn how to handle being a pro club so you can best help your child because if you do not know what to do, when to do it and also be strong with the coaches at this club, your child may get messed about. 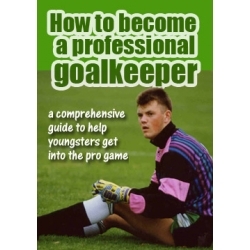 However rather than blabber on about how you should conduct yourself at a professional football soccer club academy, you are best reading a great book called ‘How to become a professional goalkeeper’ as this teaches parents how to deal with professional clubs academies. Just4keepers does it again and we are constantly proving we have the best interests at heart for not only young grassroot goalkeepers at grassroot level but also for parents who we help to save a small fortune! The Just4keepers Goalkeeper Gloves have been out on the market for only about a year now and they have fast become one of the most popular gloves in the UK. Not only because the specification is top class on each of our gloves but more importantly, parents and goalkeepers appreciate what J4K is trying to do!